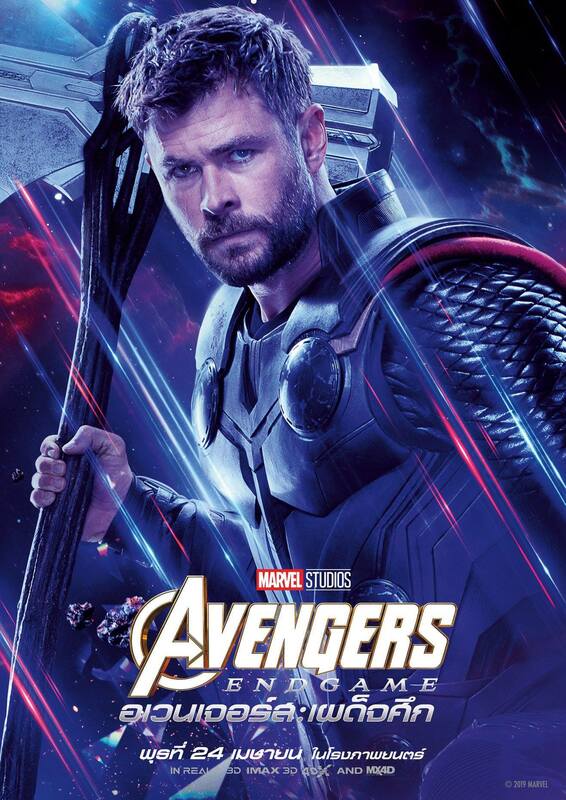 Given the tremendous amount of damage Thanos did in Infinity War, Earth’s Mightiest Heroes sure do have their work cut out for them when it comes to getting their revenge and possibly setting things back to the way they were before that devastating snap. 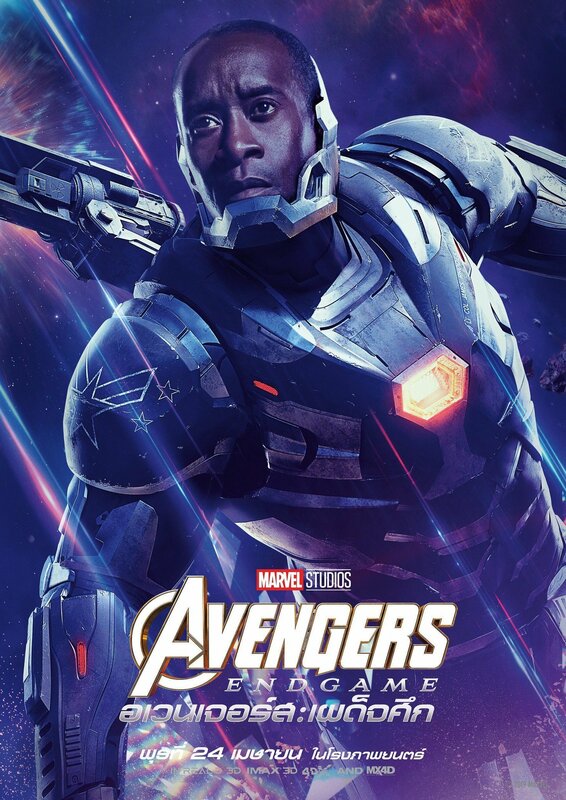 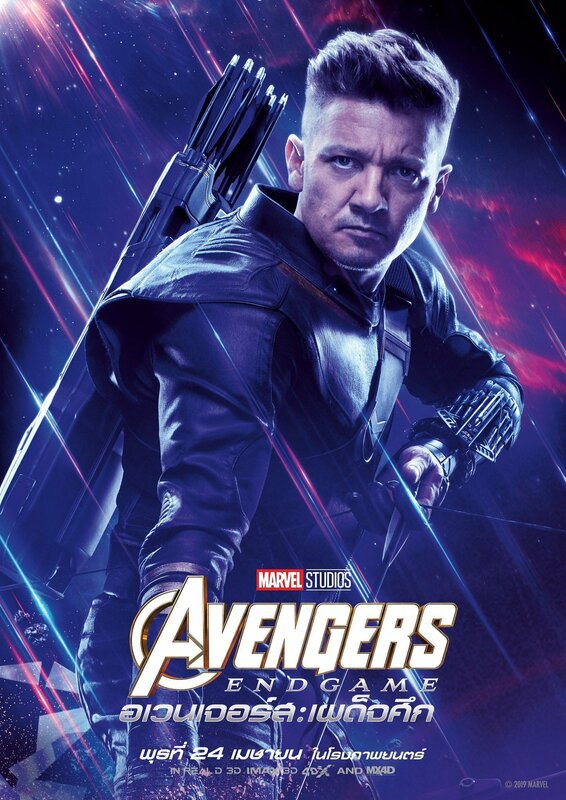 Granted, it’s pretty much assumed at this point that those who lost their lives in the last film will return to the land of the living since a lot of them have sequels of their own to appear in soon, but it’d be foolish to think there won’t be at least a handful of permanent deaths to deal with once Avengers: Endgame fades to black. 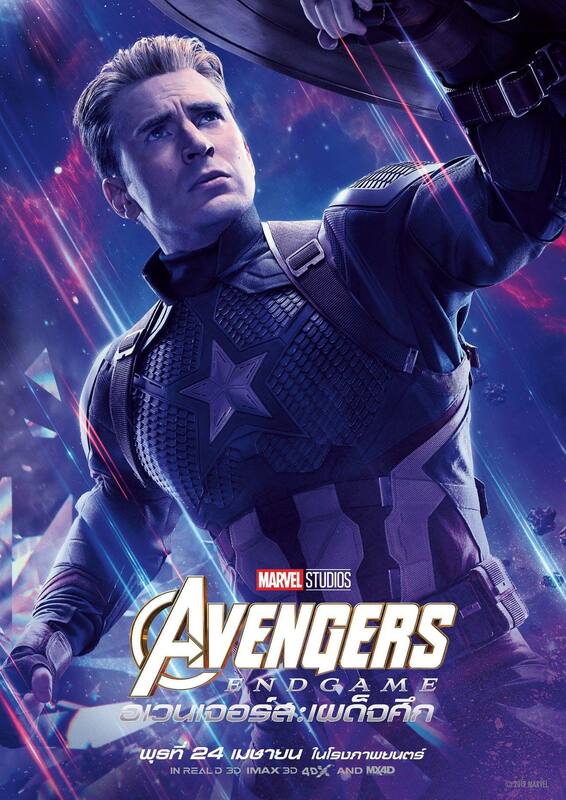 Of course, Cap and Iron Man are the ones who are most widely predicted to meet their end, but right now, it seems as if almost any of the heroes could be in danger and this new promo for the film up above hammers that point home, as it once again emphasizes just how high the stakes are in Endgame. 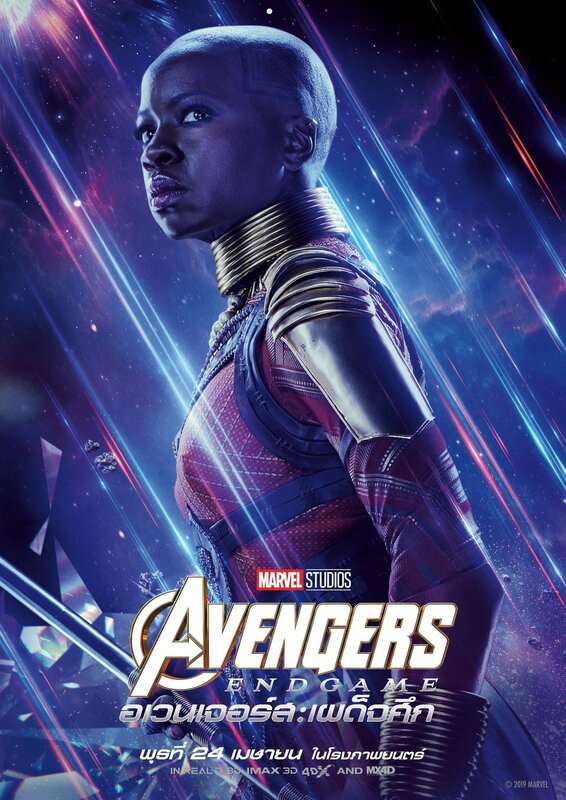 After all, we were told the same thing about Infinity War and that movie certainly delivered in that respect. 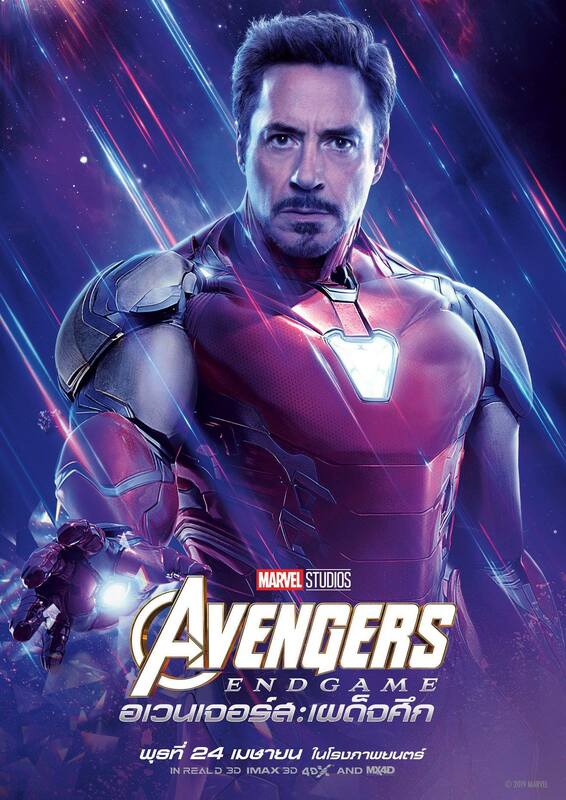 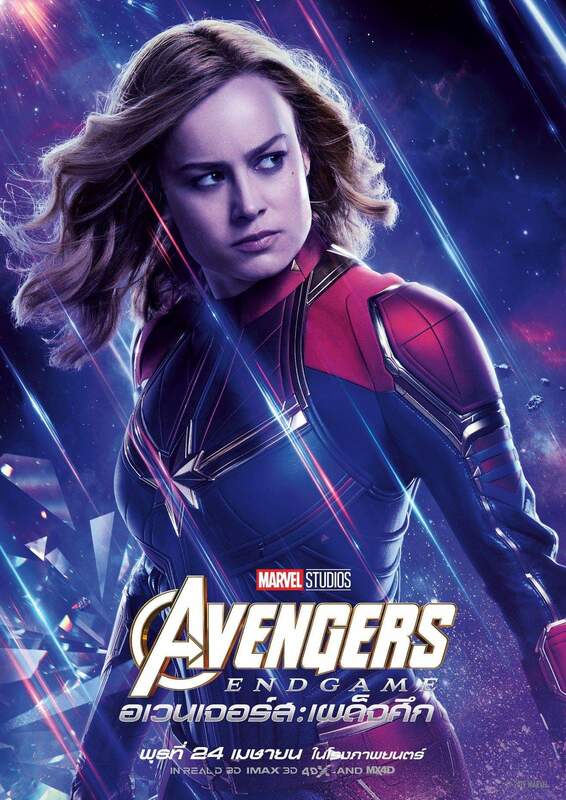 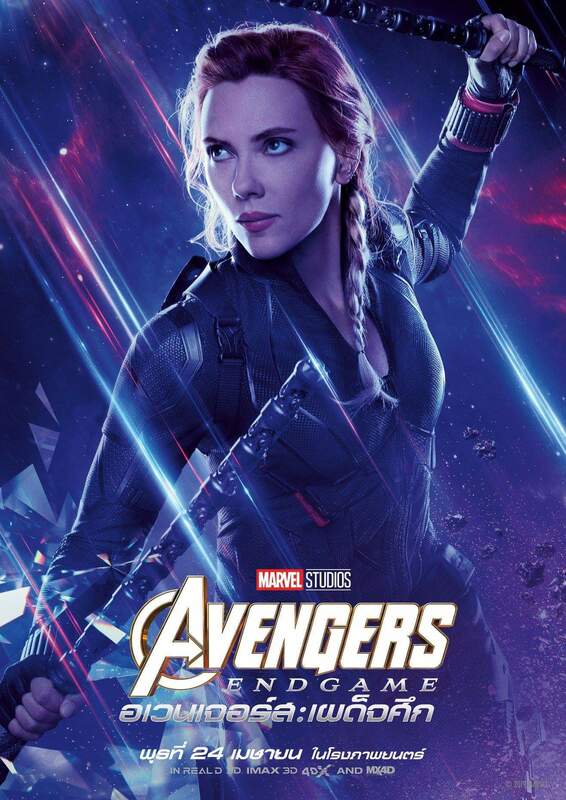 As for this latest batch of footage, it’s mostly stuff we’ve seen before, with a lot of clips coming from the last film and a couple of behind the scenes soundbites, too, with Robert Downey Jr., Chris Evans, Scarlett Johansson and more teasing us with what to expect later this month. 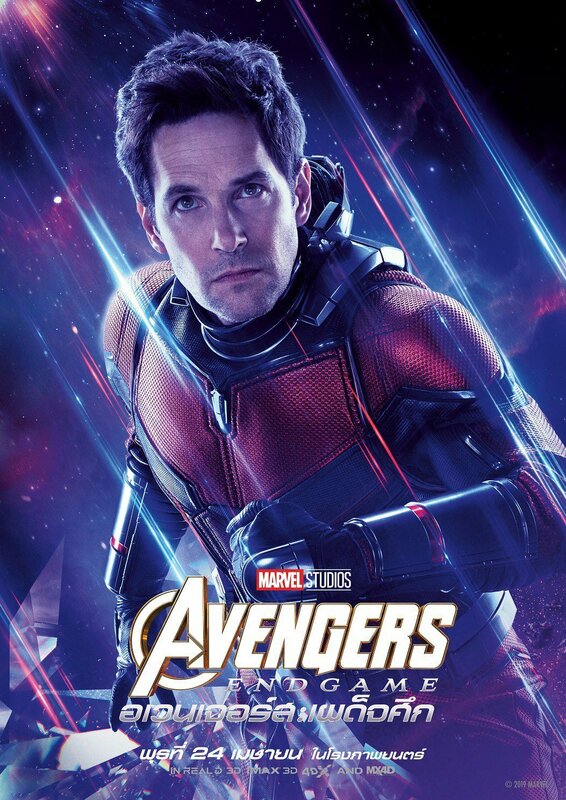 Don’t expect much – if anything – in the way of new material from the upcoming sequel, but as a bite-sized appetizer of what awaits us at the end of April, it’ll do the trick. 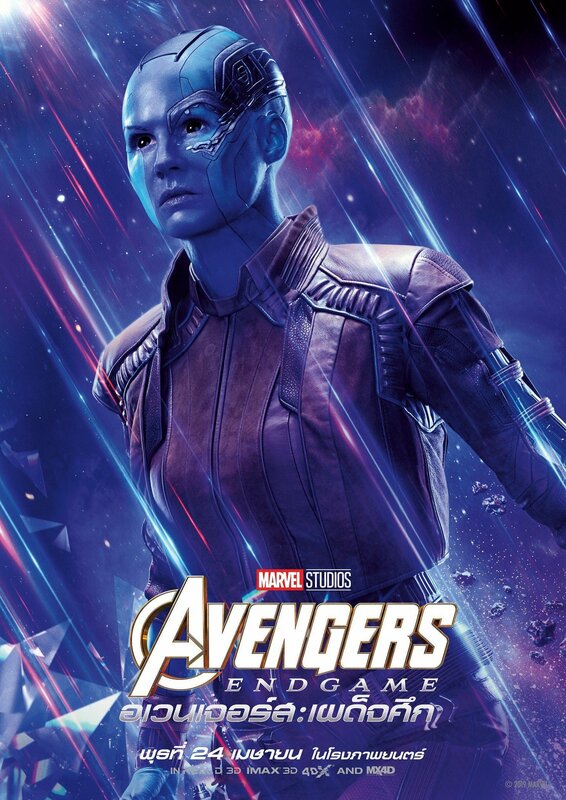 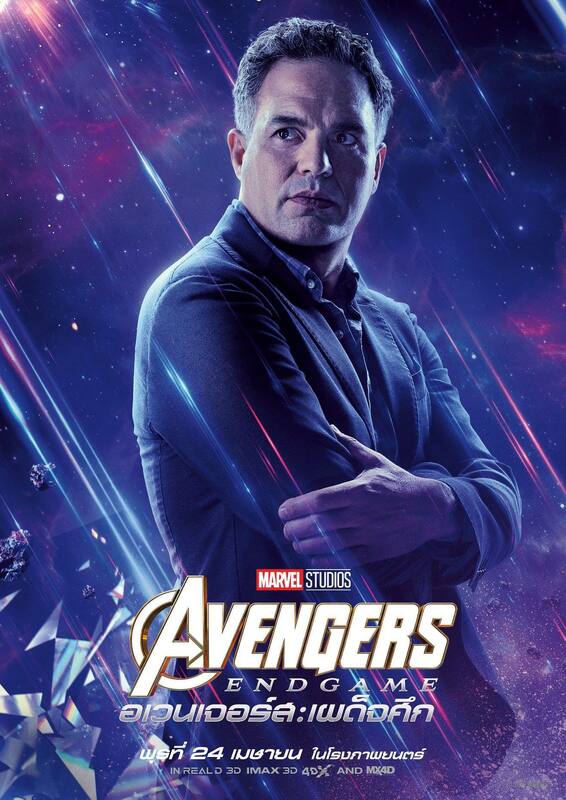 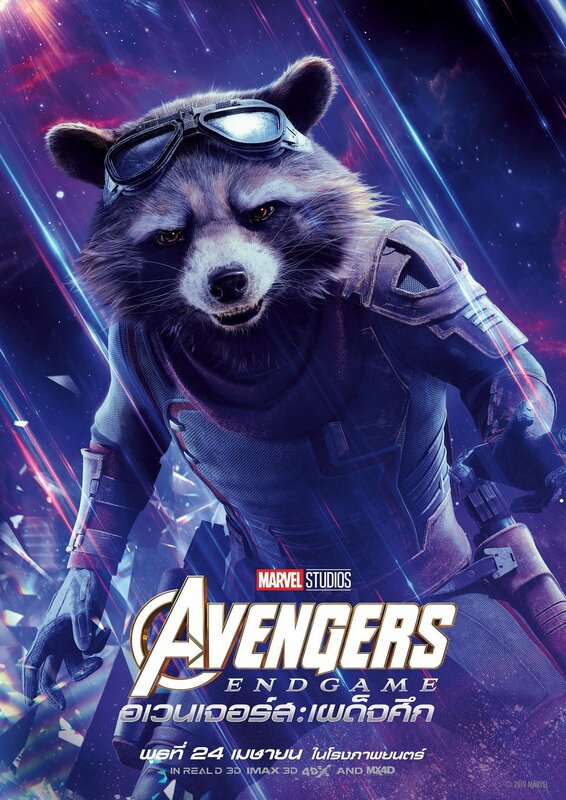 And besides, after waiting this long to find out what’s going to happen in Avengers: Endgame, do you really want anything spoiled when the film’s this close to hitting theaters?